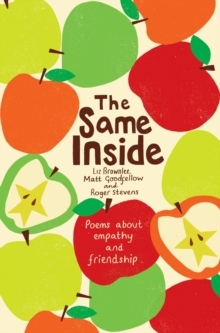 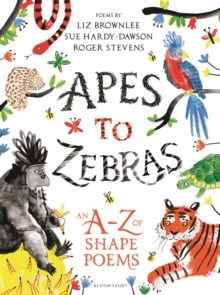 The Same Inside is a sweet and thoughtful collection of poems about friendship, empathy and respect by three of the nation's best-loved poets, Liz Brownlee, Matt Goodfellow and Roger Stevens. 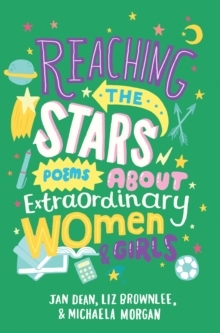 These fifty poems deal sensitively with feelings, empathy, respect, courtesy, bullying, disability and responsibility. 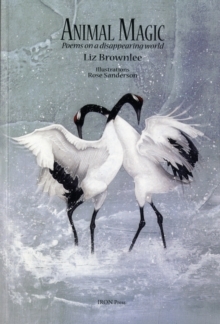 They are the perfect springboard to start conversations.